Your followers play an essential role to build your brand identity; the more amazing your posts are, the better response you will get from your audience. Adding hashtags to your images allows your content to be found easier from users. 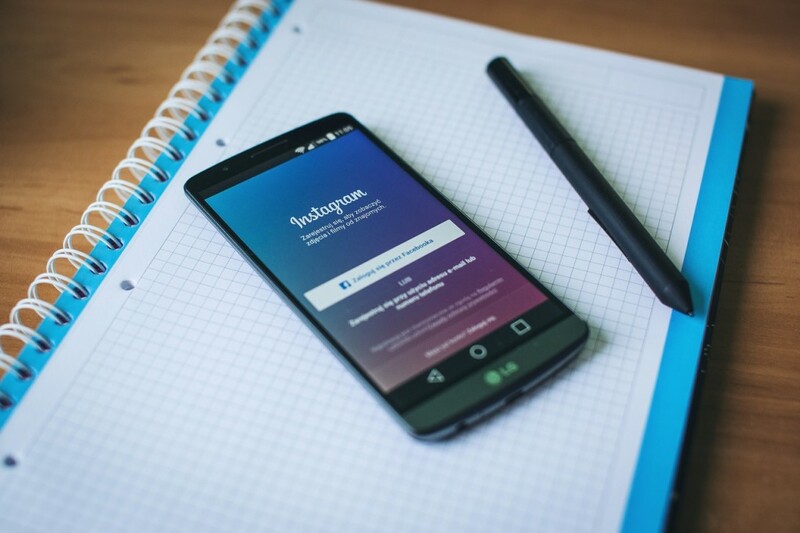 Growing your Instagram account, and creating high-quality content is one of the most critical tasks to apply if you want to keep your followers engaged in your posts. By creating quality content, the Instagram algorithm picks up that you’re creating content that resonates with your audience; it puts you and your posts in a better position and front of new audiences. Firstly, what type of content aligns with your brand? Moreover, what does your audience want to see? You are being able to pinpoint the who, what and why your Instagram brand is a crucial step for planning out your content. If you know what your brand is about, and what kind of content your audience likes to engage in, you’ll be able to hone in and create the right type of material from the start. When used correctly, they are an integral part of digital marketing. You can follow and engage with specific hashtags to stay updated on a current topic/trend; you can create your hashtag to promote a new product or service, search a hashtag to cut through the digital clutter and find what you’re looking for, and so much more. Instagram Automation is a hiring software to follow/unfollow accounts, like photos, direct message based on your targeting. You can set different filters to make sure your account is only engaging with users you’re looking to target. With filters, you can target users based on location, their interest, and hashtags they follow/use. You can get a three-day free trial to Instamigos automation and start growing your audience. Save Time – It is impossible to follow this much accounts or like hundreds of photos in a short period as there are Instagram limits which don’t allow you to do so. You won’t be able to wait hours between to follow people and like their pictures so you won’t get caught. Instagram automation is safe and smart. It works within Instagram limits using human-like behavior and adjusts automatically as the Instagram limits change. Price – With monthly plans starting at just $9.99, Instamigos.net is the most affordable Instagram growth service on the market. 24/7 Performance – Have you ever imagined hiring someone to manage your Instagram page growth even when you’re sleeping? I bet you didn’t! You can be on vacation relaxing, and the software will continue to operate at 100%. Most Important – Gain More Followers – With automation, we have seen accounts increased from 50% to 25o% gaining up to 400 followers a day. Instamigos mission is to deliver the most excellent service at an unbeatable rate, that will help businesses grow their audience and convert their fans into loyal customers. Think of InstAmigos as a matchmaker that connects you with people most interested in what you have to offer – the rest is up to you. Instagram is an outstanding tool for any influencer or business. With more than 1 billion active users you are looking at about an eighth of the planet’s total population. 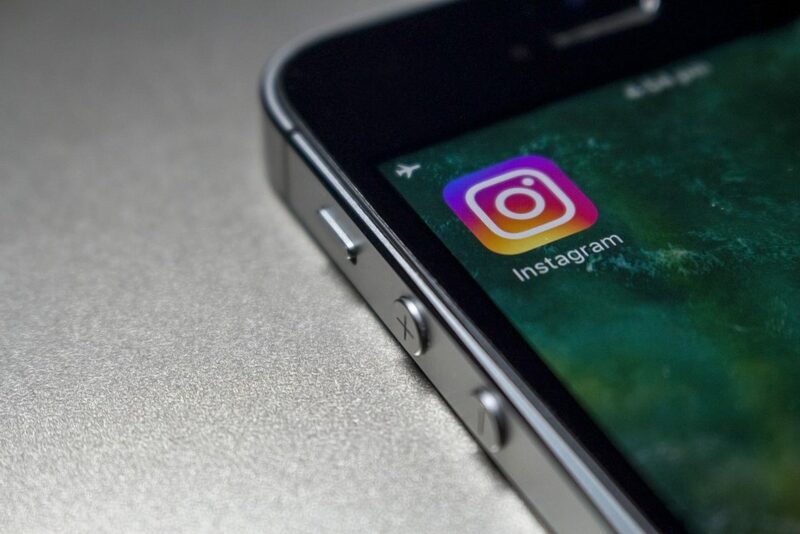 Businesses have started to react more to this rapidly grow growing platform, and if you analyze the top 100 brands in the world, 90% of them have an Instagram account. The introduction of Instagram bots have been a blessing to most instagram influencers and marketers. Bots are simply tools or software that have been designed to automate most actions that would otherwise have been done by users. Instagram bots and automation tools have been designed to automate the most common daily Instagram activities. The bots and automation tool will like newly uploaded posts on your feed, make comments, auto follow new users, follow back users who have followed you, and even schedule posts for your Instagram among other normal activities. As much as you want to engage with your followers every day, It’s never going to work. It’s not practical to spend hours in a eek on your follower’s feeds. With bots, these tasks are automatically done for you. They can comment, follow and like posts 24/7. So you generate results, with the least amount of time and effort. How do small businesses become known so fast and compete the famous brands? Yes, you could hire a team of interns. or spend every waking hour on Instagram (which many people do), but we knew there had to be an easier way. Proven outreach method to guarantee growth and gets your content in front your targeted audience. How? Instamigos algorithm follows active users based on your selected criteria and analyzes the performance of your Instagram channel in real-time and then adapts the algorithm to maximize your success in connecting with active and engaged followers. Their goal is to help businesses grow their audience and convert their fans into loyal customers. That’s what you want. Unlike others, Instamigos unique technology simulates human behavior to avoid making your account appear suspicious and delivers results much faster at a much lower cost. You get Real Results and Real Followers. With millions of accounts out there, you need to stand out and make the community aware of your existence. To do this, you need to engage with people on an ongoing basis which is (very?) time consuming and expensive. Instamigos targets and follows user profiles on instagram and likes their posts according to your specific criteria that you set. Unlike other Instagram growth platforms Instamigos social media strategy is powered by artificial intelligence that analyzes the performance of your Instagram channel and adapts the algorithm to maximize your success. Additionally Instamigos gives you the options to optimize your strategy by providing you detailed analysis on active accounts, hashatags and locations that are most effective. 100% Organic users. 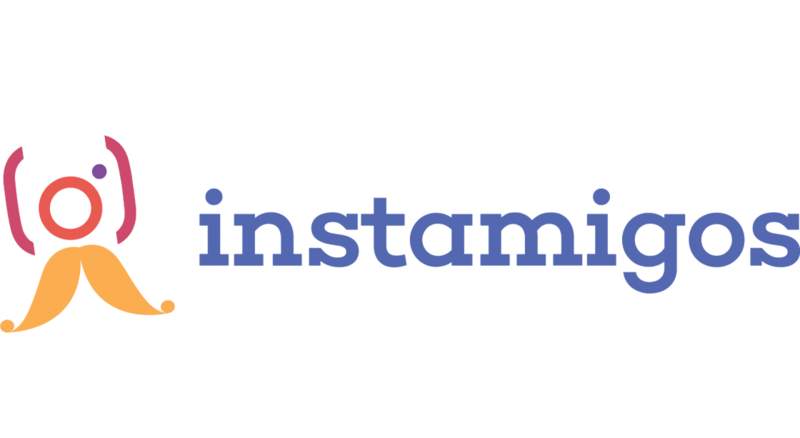 Instamigos grows your account in a natural way with real active followers that have a heartbeat. No fake accounts and No spam. No worries. 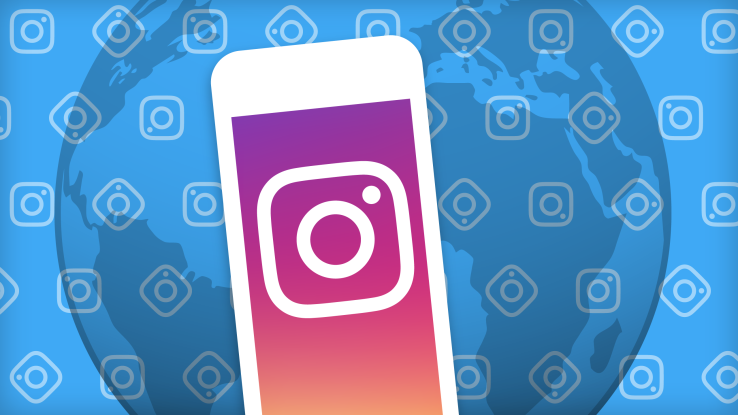 Instamigos algorithm is safe and smart, it works within Instagram limits using human like behaviors and adjusts automatically as the Instagram limits change. Instamigos introduces your account to tens of thousands of people on a monthly basis; think Instamigos as a matchmaker that connects you with people most interested in what you have to offer. Instamigos smart dashboard analytics will help you get more detailed insights on your growth, as well as automatically estimate your growth scale for the upcoming 30 days. 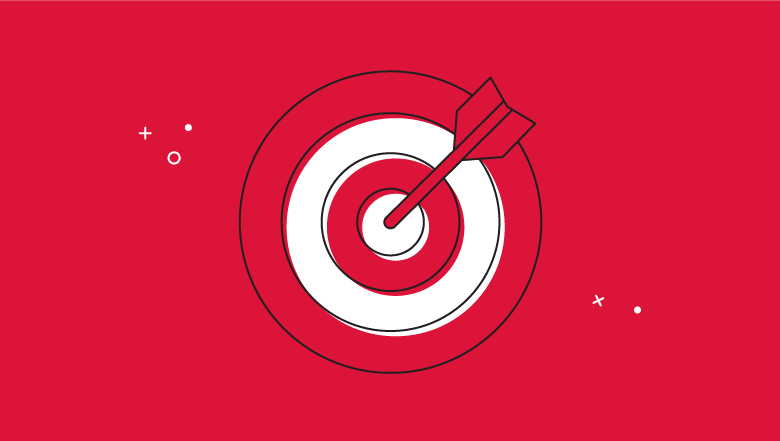 Best performing targets will automatically rank higher to help you filter and narrow down your audience ensuring best performance. Each social media platform has its own features and benefits. As for Instagram, depending on the type of the user, it can provide a variety of benefits. Instagram bots are the automated software which is programmed to follow/unfollow, like and comment on several accounts. Usage of bots is good or bad depends upon how a particular bot is programmed. A well-programmed bot can help you and a bad one can ruin your reputation and can lead to loose all your genuine followers as well. Before spending money make sure you buy something worth the money you are paying. It is necessary to find the right bot. As much as you want to engage with your followers everyday, it’s never going to work. It’s not practical to spend hours in a week on your followers’ feeds. With bots, these tasks are automatically done for you. They can comment, follow and like posts 24/7. So you generate results, with the least amount of time and effort. Amazing, right? Bots can search for users in your niche and auto-follow them. They can also follow-back users who have followed you. This way, you can increase your reach and discover potential customers. As we’ve mentioned before, building authentic engagement takes time. InstAmigos is an Instagram Growth Platform. In addition to growing your audience, they build loyal followers based on artificial intelligence smart user behaviors. Unlike others, their unique technology simulates human behavior to avoid making your account appear suspicious and delivers results much faster at a much lower cost. You get Real Results and Real Followers. Yes, really. Create an account with Instamigos and link your Instagram channel, then sit back and watch your followers multiply. 100% Organic users. They grow your account in a natural way with real active followers that have a heartbeat. No fake accounts and No spam. No worries. 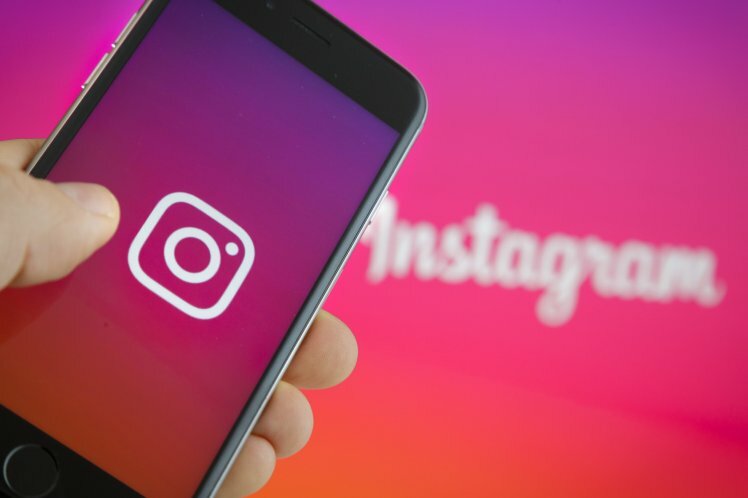 Their algorithm is safe and smart, it works within Instagram limits using human like behaviors and adjusts automatically as the Instagram limits change. They introduce your account to tens of thousands of people on a monthly basis; think of Instamigos as a matchmaker that connects you with people most interested in what you have to offer. Start now and see the results for yourself. The targeting feature allows you to target your audience by choosing a username, location or hashtags relevant to your content and the software will only contact the people who are interested in them. For example if I have a ‘PETS’ page I will target other users which have similar content so their followers are interested in these contents. In the video below I will explain the process of finding the best targets for your instagram growth. It is important to first understand the settings, its types and role it plays in the process. The very next step is identifying the strategies that can help you achieve great results. In the video below, I explained the importance of settings and the strategy applied in one of the accounts linked to Instamigos.